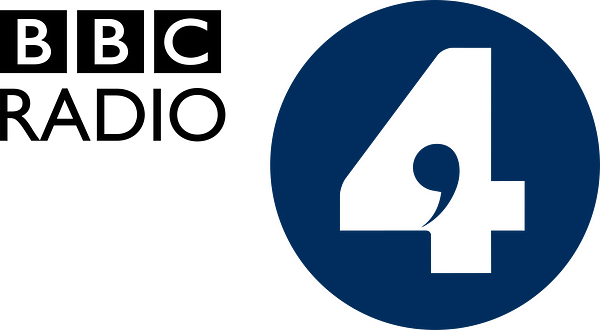 BBC Radio 4’s new drama Game Over tells the story of a female game developer’s attempts to get her new project produced despite some petty industry sexism. The game dev, Chelsea, is pitching a new game to the sexist game auteur Harrison Reed about climate change eroding an Alaskan village. Her game is called Glacier and is more of a game about loss, about being “already too late” instead of a power fantasy like most games. Building a video game that works, where the player understands the goals and enjoys the experience is one thing, but Chelsea wants her new game to change the world. She’s calling it Glacier and it will tell thestory of an Alaskan village eroded by global warming. Chelsea always starts with a feeling and builds the look and mood of the game from that. With Glacier, she wants the story to be about real characters with a real dilemma. She’s determined to capture a sense of loss and grief in the medium of a game. But Harrison pushes for something fun and easy to sell and is determined to get press coverage about how socially responsible he has become. To build Glacier, Chelsea has to navigate the boys’ club of designers working with Harrison and choose which battles are even worth fighting. When she signs up to work with Harrison, she can’t anticipate what it will be like. Written by Emily Short, Game Over is her first play for radio. She’s a leader in interactive storytelling and sought-after for a variety of projects in games, interactive stories, interactive film, and education. Harrison Reed isn’t a stand-in for anyone specific in the games industry so much as he is an amalgamation of several people in the industry, all packaged together in one very hate-able character. And the main drive of the radio play is the contrast between Chelsea’s online audience reactions, Reed’s somewhat cynical approach to gaming, and her own need for emotional connectivity in her work. The play is perhaps a bit too heavy-handed in terms of its depiction of industry sexism, at one point Chelsea’s boyfriend refers to a conversation where someone claimed “Harrison Reed doesn’t think women are people,” but some days the sexism in the gaming industry is just that obvious. And while Game Over’s depiction of game development is a bit more idealized than the reality, it does a pretty good job of capturing the chaos and emotional toll of developing a game.